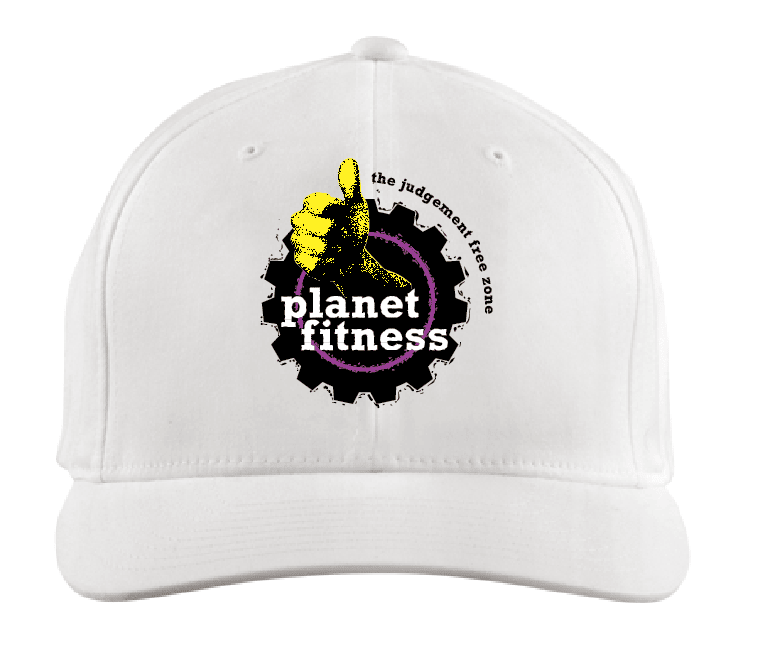 This solid-colored hat can promote your company, even on casual days. 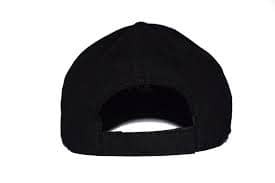 Adjustable strap for custom fitting of this five-panel cap. Ideal for company outings, walk-a-thons, school events, community events, fundraisers, political events, trade shows, grand openings, in store events, sports promotions and bar/restaurant promotions! Choose the color that best suits your company image! 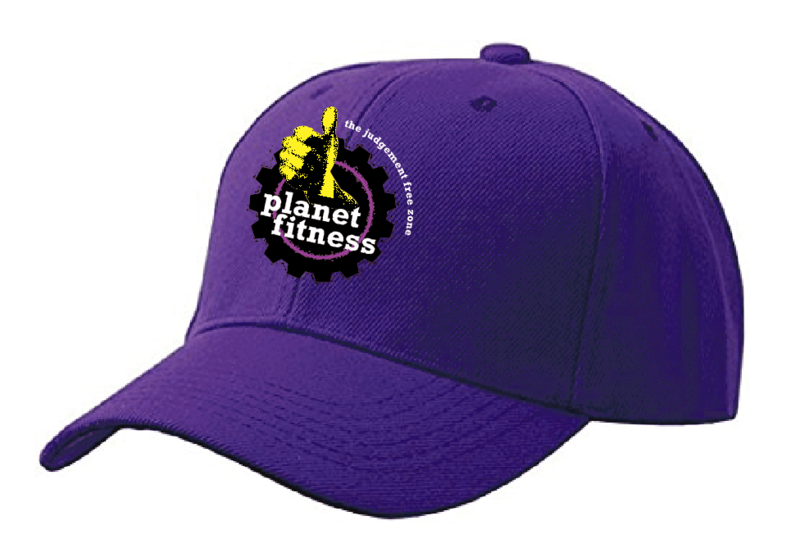 Your price includes a full color imprint on the front of the baseball hat.